The mineral olivine, named for its typically olive-green color, is the most abundant type of rock in the crust of the earth, and very large deposits near the surface are found in many places on earth. 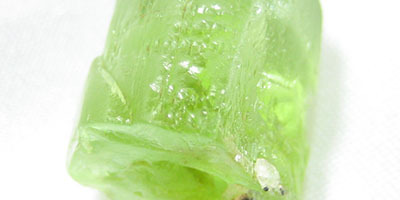 Olivine is sometimes used as a gemstone called peridot. 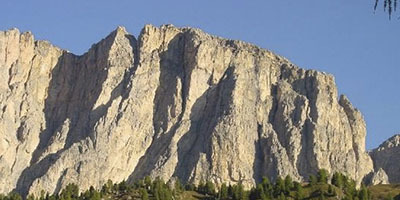 Olivine-rich rock types like dunites that occur in large massifs in a great number of countries are the most suitable. 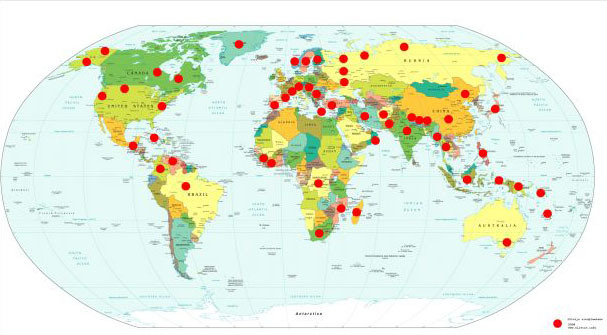 The world map shows the distribution of dunite massifs. By removing their lateritic overburden, mine the underlying dunite (a rock that consists for >90% of olivine). Nature has since millions of years kept the CO2 levels within bounds by means of weathering of olivine and other calcium and magnesium silicates. At present these mechanisms cannot cope with the increased input of CO2 caused by the burning of fossil fuels. In order to reach a new balance we must increase the rate of weathering as well.